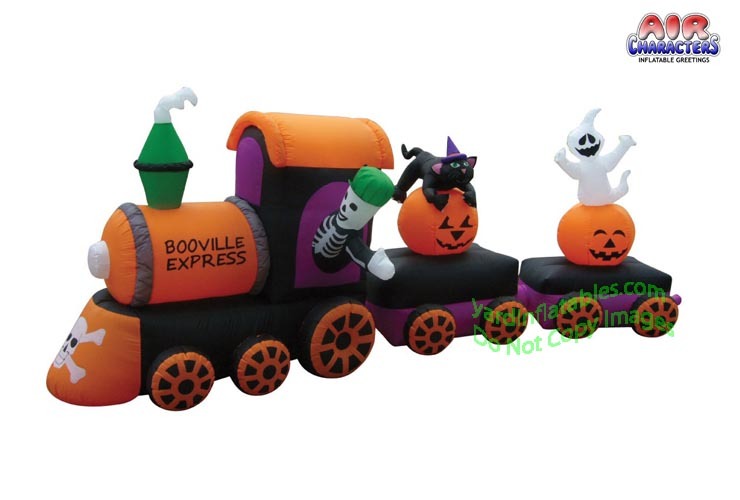 Air Blown Inflatable Halloween Train Deluxe! This Train Has 2 Cars! First Car Has A Pumpkin With A Cat On It! The Second Car Has A Pumpkin With A Ghost! 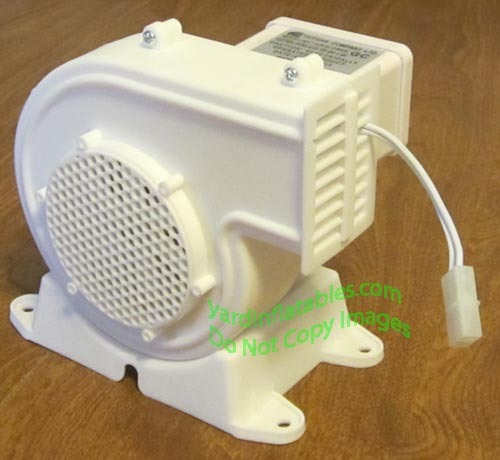 This Air Blown Inflatable Halloween Decoration comes with an external fan, internal lights to create a glowing night-time display, yard stakes, and tethers.